Find, choose and compare eLearning Content Providers for Content Conversions (Flash to HTML5, PPT to SCORM) in the Top Content Providers Software directory of eLearning Industry. 49 results matching your search criteria. Digitallica is an out of box thinking Digital Learning Agency founded in 2015. Digitallica has a breadth of experience in all aspects of creative development and are capable of managing a project from beginning to end. Dynamic Pixel is into end to end development of almost all sort of customised E-Learning content. 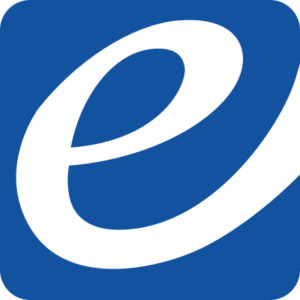 From microlearning to blended learning opportunities, EdgePoint Learning designs the most engaging eLearning solutions for today's employees. 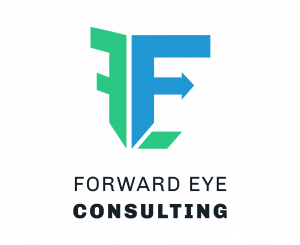 Forward Eye is helping organizations accelerate enterprise growth by delivering cross-pollinized digital experiences. Digital Learning, Digital Marketing, Digital Enterprise. 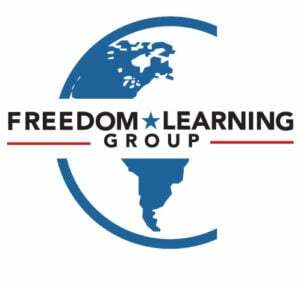 FLG, LLC is a full-service eLearning development consultancy that uniquely provides portable career opportunities for military spouses and transitioning veterans supporting publishers, colleges, corporations and OER learning companies. GRC eLearning Limited is GRC International Group plc’s e-learning company. Our portfolio of staff awareness e-learning courses spans a range of topics, including information security, ISO 27001, cyber security, data protection and the PCI DSS. 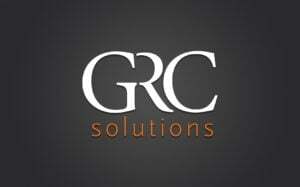 GRC Solutions is a recognised leader in the online compliance training market. As a specialist compliance eLearning publisher, we know what works in compliance training and can assist your organisation in reducing mandatory training hours. 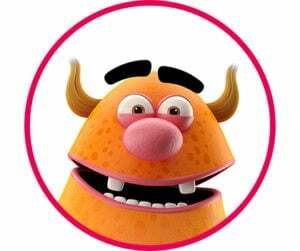 L & D Consultants - Customised Learning Solutions. ISO certified learning & software solutions company. We redefine learning – make it not just compelling and mobile but also engaging and inspiring!